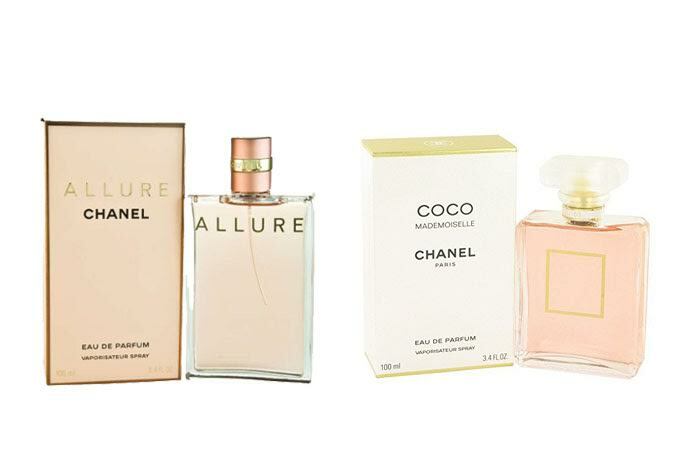 Chanel Allure and Chanel Coco Mademoiselle are two perfume products by Chanel that may seem to be very identical to each other. Even though both of them have been released into the market for years, both are still popular and the favorite choices of many women. However, choosing one out of the two can be somehow tricky. Well, let us compare Chanel Allure and Chanel Coco Mademoiselle below! Chanel Allure was created by Jacques Polge in 1996. Like other Chanel perfumes, Chanel Allure features a rich and complex composition. Chanel Allure opens with a fresh and citrusy scent that combines various refreshing fruits, such as lemon, mandarin orange, bergamot, passionfruit, and peach. It then transforms into the floral heart notes with wooden and vanilla nuances from the base notes. So, as you can see, the aroma of Chanel Allure is quite considerably fruity, sweet, and warm. The silage is moderate, and Chanel Allure is quite long lasting. Chanel Coco Mademoiselle should be your choice if you want a fragrance that lasts for the whole day. The scent is also bolder. Meanwhile, Chanel Allure is great due to its complex and memorable scent, excellent for a quick spray before a party or gathering.